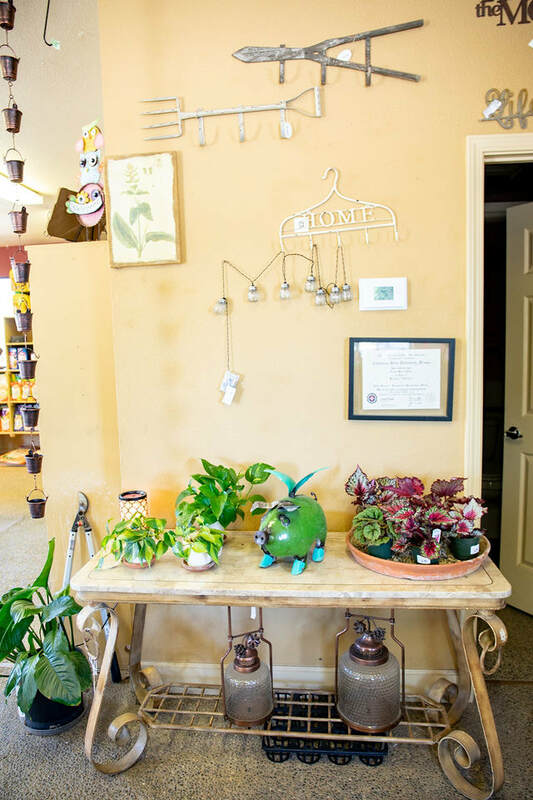 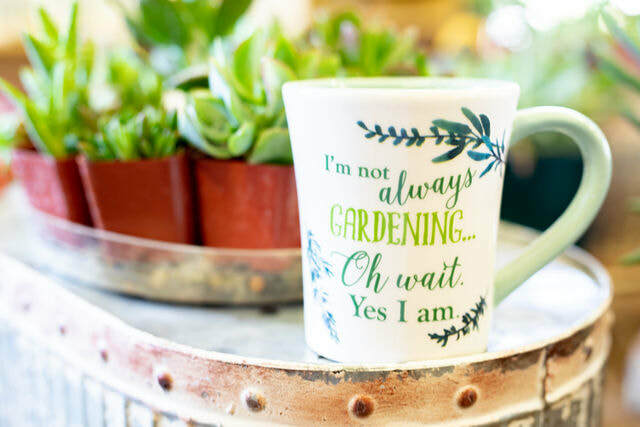 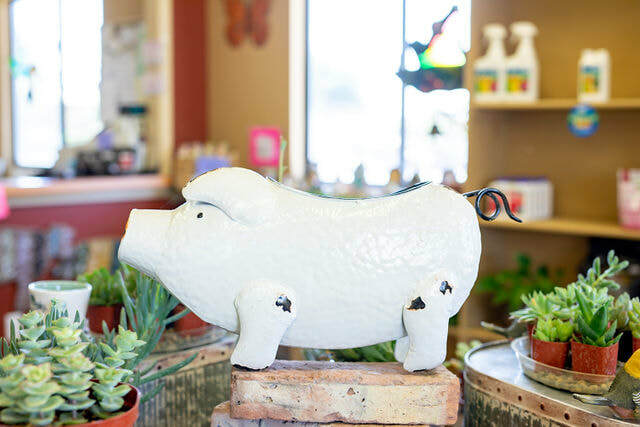 Our Garden Shop is stocked with gift items for the gardener in your life, yard and garden art for your favorite outdoor space and organic lawn and plant care products. 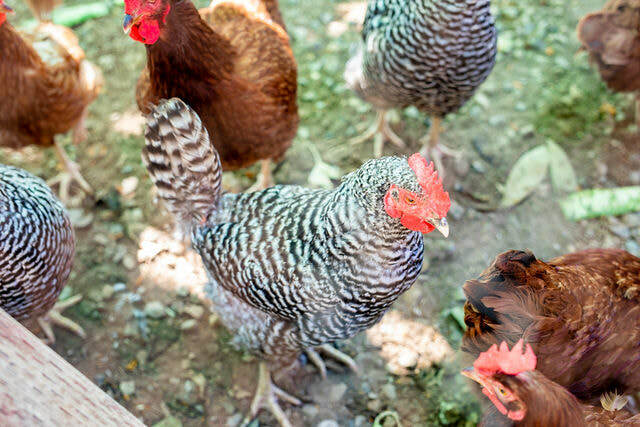 We're always getting in great new gift items and we also have a crew of chickens who are always hard at work laying farm fresh eggs. 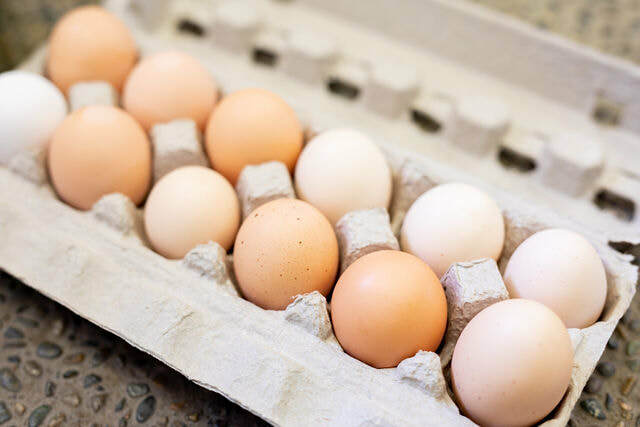 Laid fresh daily, you can pick up a dozen of delicious eggs, 7 days a week.